Massage tips to help set you up for a successful self-massage practice. Because of the everyday demands of our busy life, tension tends to build pretty quickly in our bodies and if we do not relieve that level of stress, it can cause burnout, fatigue and illness. Massage is an ideal soother of stress and tension. Among other benefits it helps you relax your muscles, relieve stress and boost your energy. 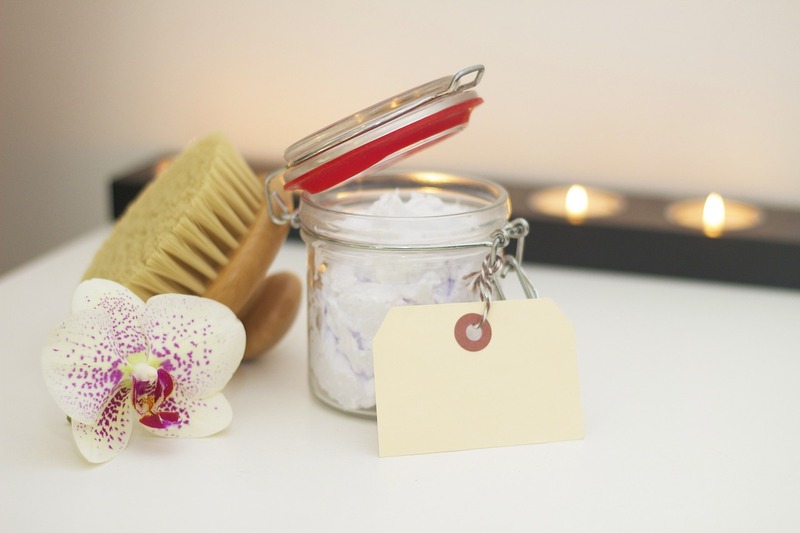 Making massage a regular part of your self care routine is highly recommended as it not only improves your health but also the overall quality of your life. Doing self massage is ideal because you get to control the intensity level of the pressure being applied and you can do it at home or on the go, as often as you like. A massage is supposed to relax you and not leave you more sore and in pain than before it began. It’s not necessary to apply too much pressure, especially in delicate areas of your body like your face. Be careful not to scratch yourself, especially if you have long fingernails. Just be gentle and go slow. In no time you will have mastered how to give a massage. Ensure that you wash your hands properly before beginning the massage. 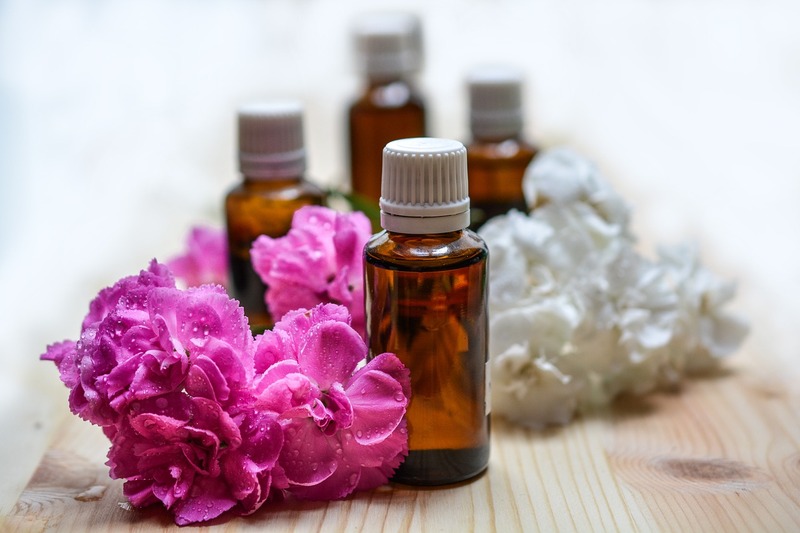 Aromatherapy massage oil or essential oil is ideal to soften & soothe the skin while doing the massage. It makes it easier for your hands to glide over your skin and the scent can be absolutely wonderful and relaxing, putting you more at ease while you rub and knead the kinks out of your muscles. 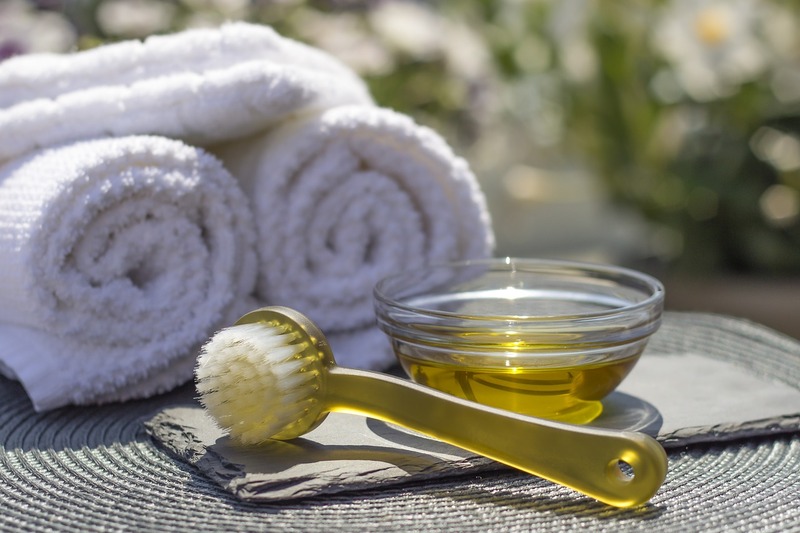 You can purchase some really nice massage oils or you can come up with your own massage oil recipe that's just perfect for you. Get to know the “trigger points”or “muscle knots” on your body. There are certain parts on our bodies, within our muscles (trigger points), that when touched, cause you to feel pain in another area of our body. Run your hands over your body, paying keen attention to especially tight muscle areas and any subsequent pain felt while or after touching them (sometimes you may feel a slight muscle twitch). These areas are your trigger points. Treatment of these muscle knots works better if they are massaged regularly. When you become more familiar with these tight muscle areas on your body you can massage them in order to reduce tension in other areas of the body. For example: Tight shoulder muscles when properly massaged help to reduce tension headaches. If you are curious to know more about trigger points go to triggerpointsmap.com for more information. They also have a really cool tool that helps you to locate trigger points all over the body.